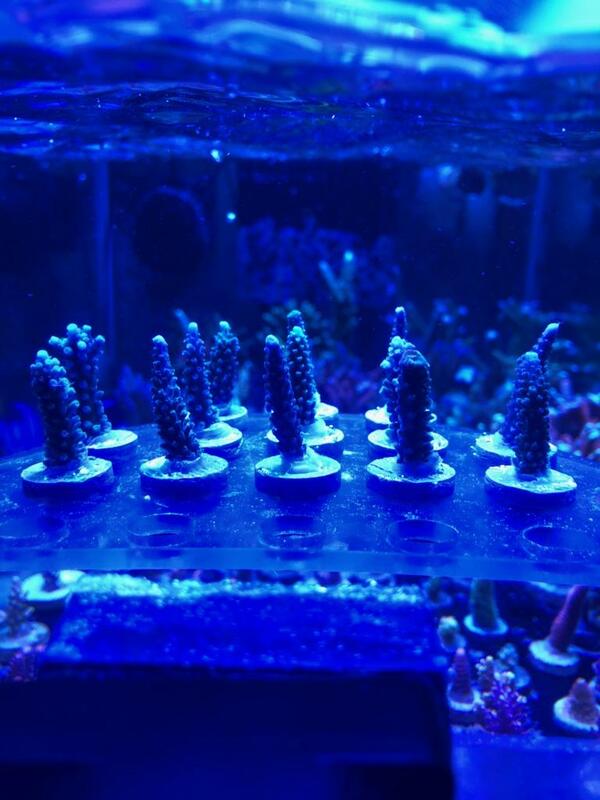 There are 13 frags available and they can only be picked up at the June Swap on June 23rd 2018. Weekly photo postings will be mandatory. Prize is a $50 gift card to Aquarium Depot. Winner will be decided the end of September. Additives: alk and calcium dosing. Water Change: 1.5 gallons a week changed continuously with apex. I also us a co2 scrubber to keep the ph up. Tank - two 80g Deep Blue frag tanks plumbed into a 40g breeder sump 180g total. 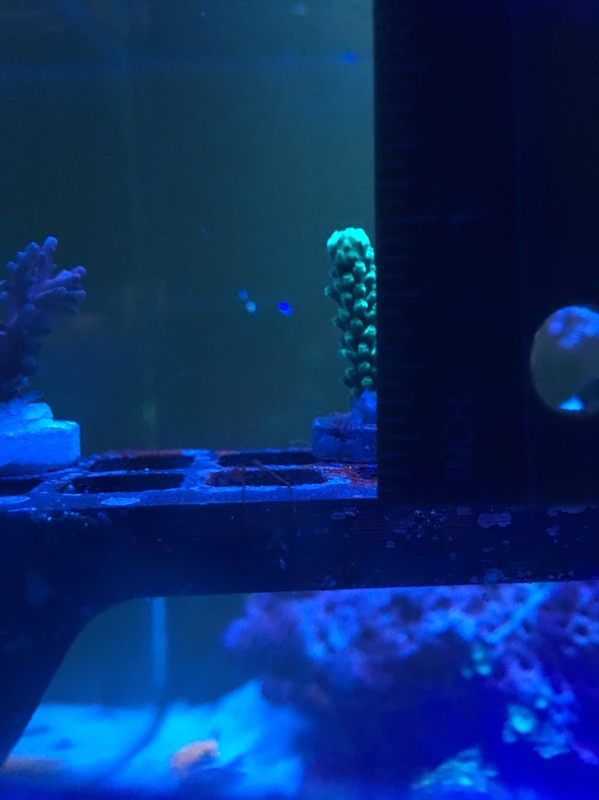 I feed frozen cubes to my fish and coral. The cubes have a bunch of pureed fish, seaweed, mysis shrimp, and some other stuff. Added two 48” actinic/ blue T5’s this week. 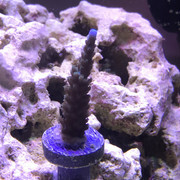 Unfortunately I had to move some stuff around in the frag tanks this weekend and had to move the frag and ruler which I was hoping to not have to move until the end of the grow out.